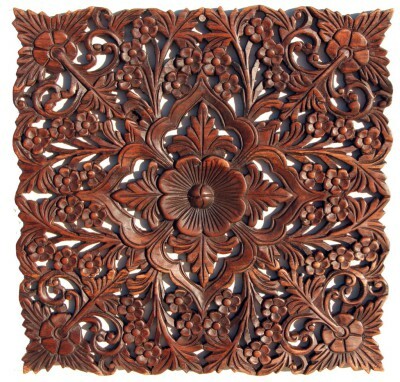 The Rustic Palm Wall Art is made with reclaimed teak wood. 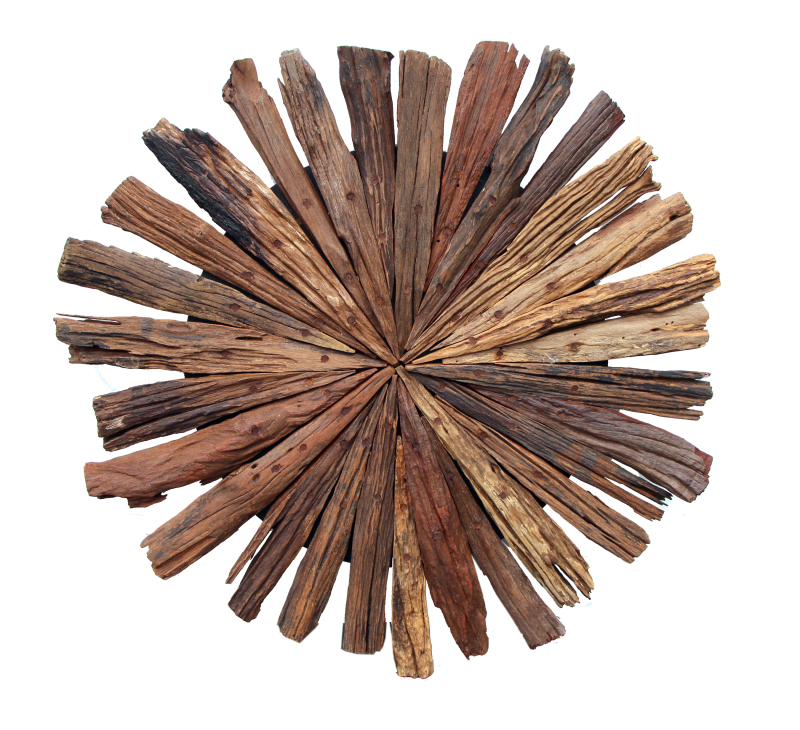 Although rustic in texture, it's a contemporary piece that will add a splash of organic vibe to any setting. It measures 23" x 23" x 1" deep. it's easy to hang in the provided bracket. 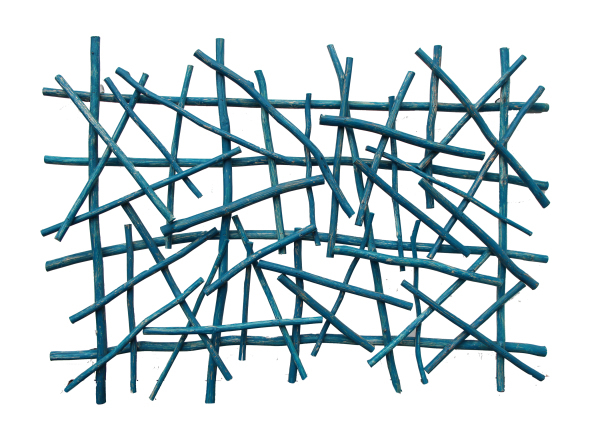 Used in numbers, it can enhance any size wall space.